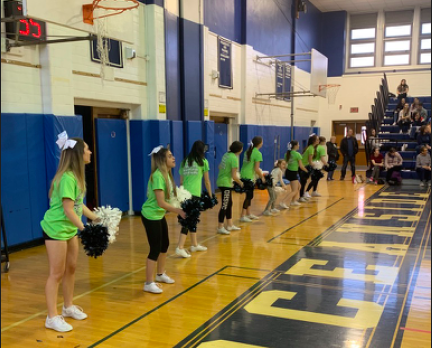 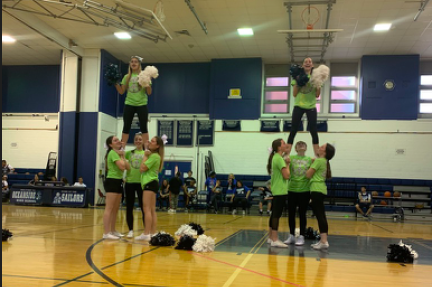 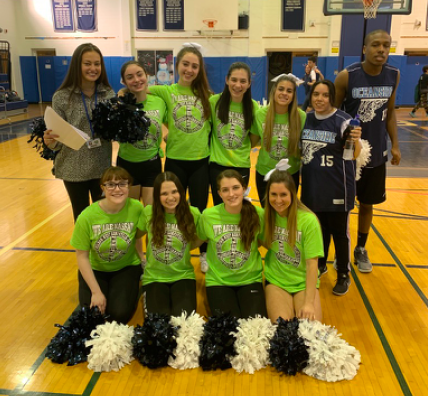 The OHS Cheerleaders were fortunate enough to have the opportunity to cheer at the Best Buddies Basketball Game again this year! 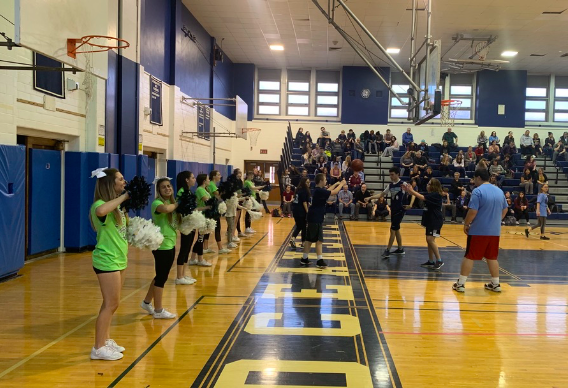 This event brought the Best Buddies of Oceanside High School and Calhoun High School together for an unforgettable event! 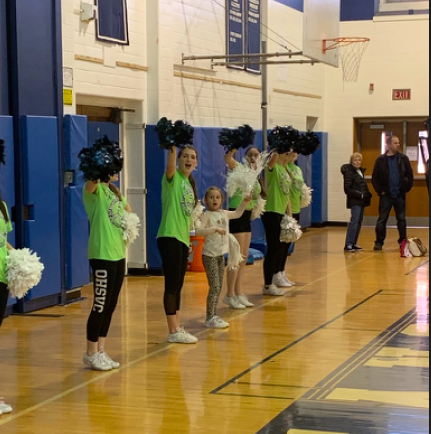 The OHS Cheerleaders cheered on the sidelines, sang the National Anthem, and performed at halftime with some of the Best Buddies club members!